Title of award: IFNA Level 1 Registration. 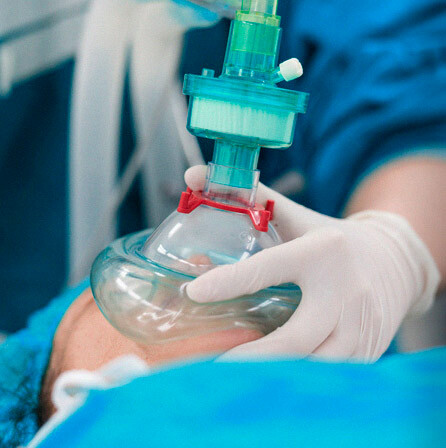 Anesthesia education programs holding IFNA Level 2 Recognition have met eligibility and application requirements for IFNA Recognition. Recognized programs have also undergone a successful curriculum audit to demonstrate substantial compliance with the “Content of Program Curriculum” in the educational and graduate standards. Information about the curriculum is current at date of application. For more information see: International Federation of Nurse Anesthetists, Anesthesia Program Approval Process (APAP), Operational Policies and Procedures, June 2015, pg. 1 – 2). 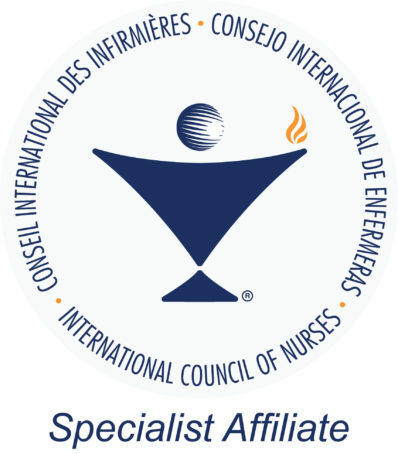 Title of award: IFNA Level 2 Recognition. IFNA Accreditation Level 3 offers two pathways. Title of award: IFNA Level 3 Accreditation. The second option is the deemed accreditation. 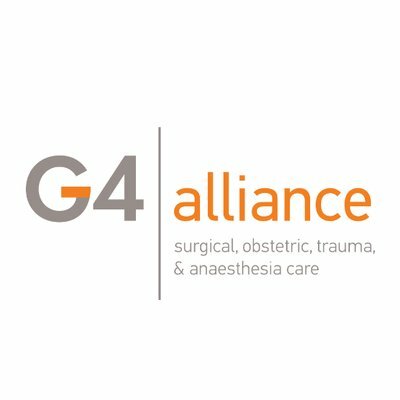 Accredited programs approved through this pathway must verify that the program has met its official governmental or non-governmental standards for nurse anesthesia education. The program also has to prove that those standards are equivalent or exceed IFNA's Education Standards. A nurse anesthesia program with deemed accreditation status will have all the privileges of an accredited program. For more information see: IFNA Level 3 Deemed Accreditation Status.